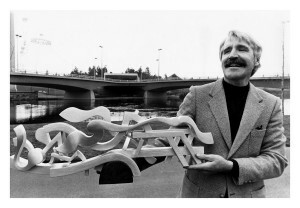 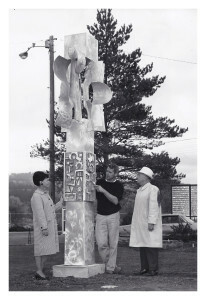 Harold’s work can be found throughout the Northwest and beyond in a variety of public settings. 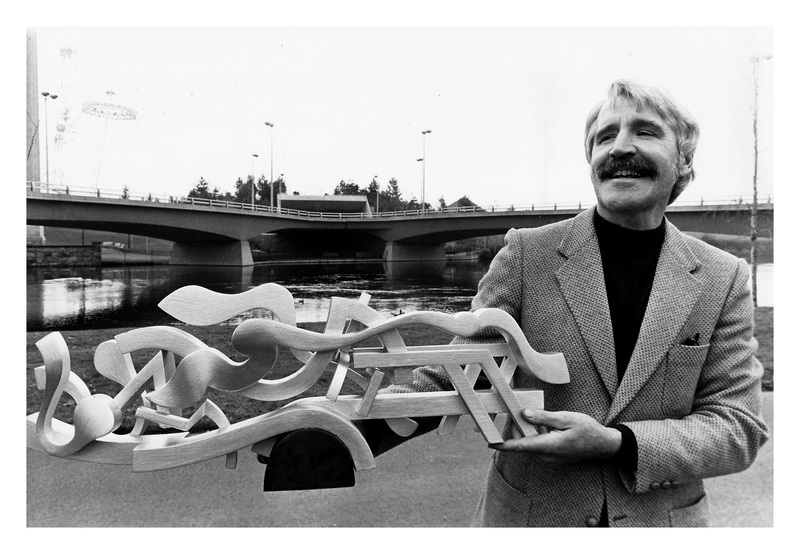 Whether in Spokane’s Riverfront Park or downtown Seattle, or in various schools and churches, it is not difficult to find public works by this master. 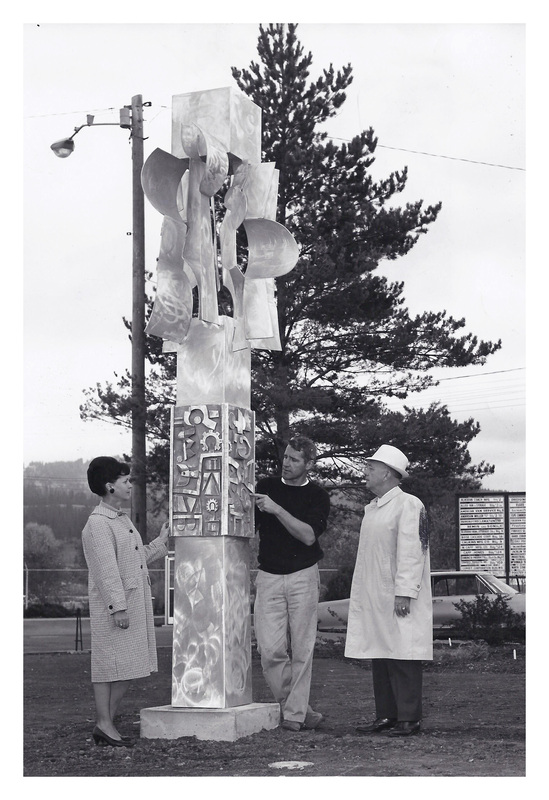 Due to the quantity of installations, we recommend reading Art Is An Art From published by the Cheney Cowles Museum in 1988 or simply search for locations online.